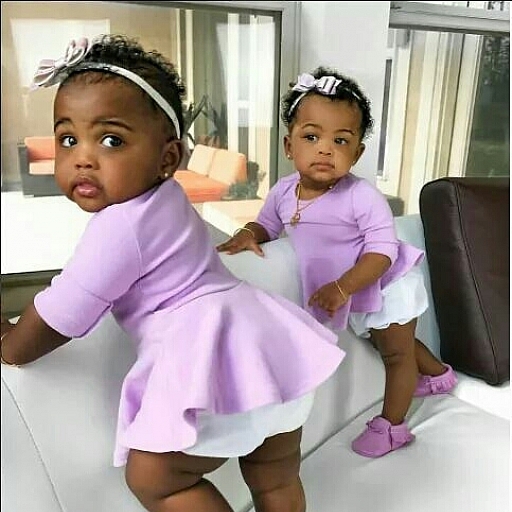 Good evening mummies and doctors in the house , please I have a problem breast feeding my babies , I feel a kind of pain in my breast while breast feeding them and a hard spot inside my breast . And it just started today . its making me feed them with one breast which is not really good . please what can I do ? Good day doctors and moms in the house , please am really down with fever and i have typhoid , and am breastfeeding i don't know if it will affect my babies because am on drugs and its only breastfeeding i do for now and they don't eat any other food. Please mothers and doctors in the house I have been breast feeding my twin girls for 6months and now I try adding something else but they wouldn't eat . just breast feeding and I can't continue with only breast feeding please what do I do ?